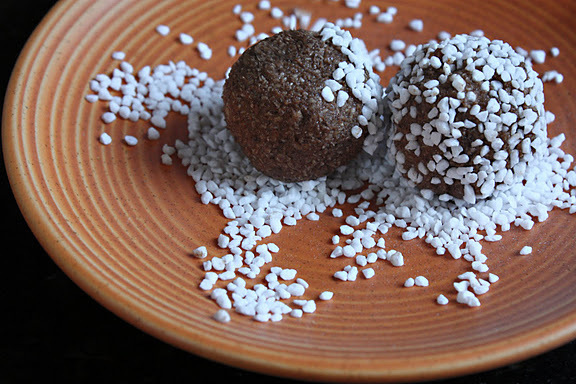 SUGAR was first cultivated in India 2500 years ago and called karkara in Sanskrit. 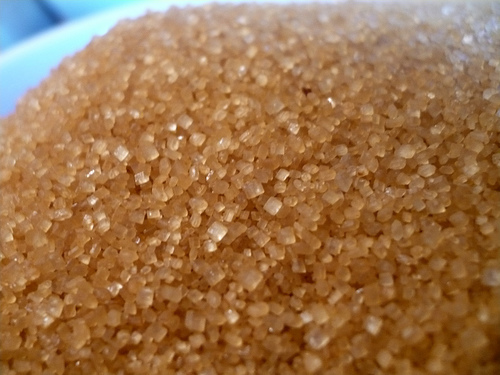 sugar derives from arabic form of word sakkara and appeared in the 13th century in England. the recorded history of cane sugarbegan when a member of Alexander's army mentioned in 325 BC. 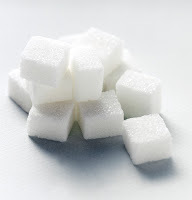 sugar remained expensive until Columbus introduced the canes to hiati, in the west indies in 1493. despite setbacks, its cultivation spread throughoutthe islands and cane sugar became and still is a main source of swetness. 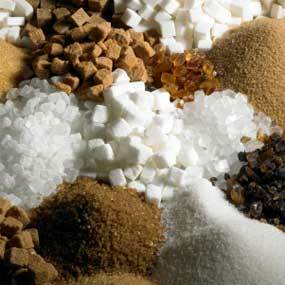 sugar is produced from sugar cane, sugar beet, palms such as dates, coconut, toddy etc. 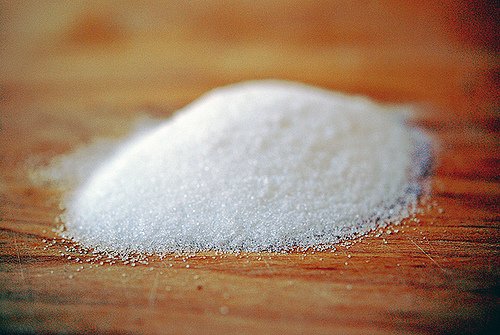 Granulated sugar: This is the most common type of sugar available in several textures of refined white. it is used both for table and in cooking. Caster/Castor sugar: It is processed from granulated sugar by miling and shifting and is much finer than granulated sugar. 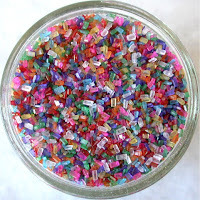 It is used generally for cakes and pastries. 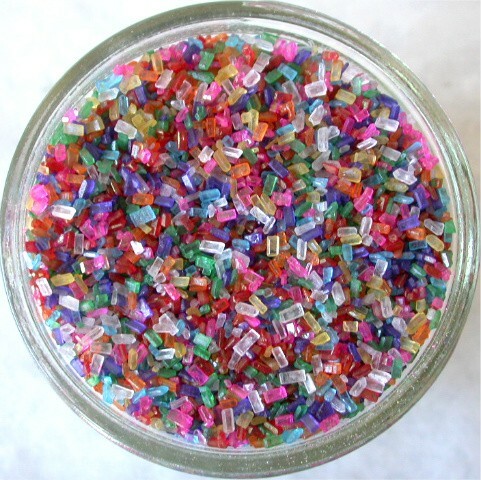 Because of its texture, it dissolves quickly and its small crystals are useful in creamed cake mixtures. 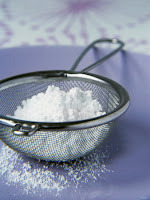 Icing Sugar: It is also processed from granulated sugar by miling it to a fine white powder. it is also known as Powder or confectioners' sugar. it is used for converting cakes and making icing because icing dissolve quickly. Demerara sugar: it is one of the several raw brown sugars and Barbados is another well-known type. it is also known as brown sugar. it comes from raw sugar or sugar syrup remaining after granulated sugar has been extracted. its crystals are coarse and pale amber with delicate flavor. it is used for dark, rich fruits cake, crunchy toppings or crumbles. 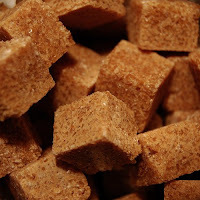 SoftBrown sugar : it may be light or dark refined brown sugar and is processed from sugar syrup remaining after granulated sugar had been extracted or cane molasses is added. they generally moist and have distinctive flavor. both are used in cereals, coffee, fruits, and spice cakes. 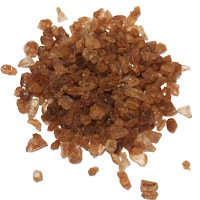 Candy Crystal: these are fairly large brownish particularly popular with coffee because they dissolve slowly. the coffee retains some of its bitter taste and is sweetened gradually as it is drunk. 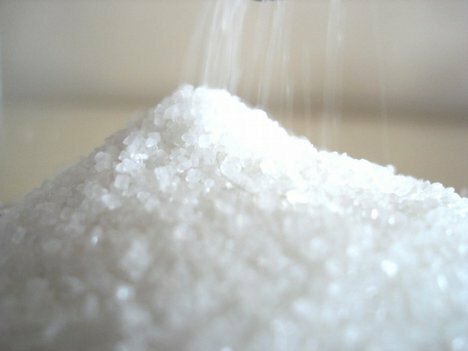 Cube sugar : it is processed from refined and crystallized granulated sugar which is moistened, molded and compressed into cubes and dried. the cubes are used for sweetening hot beverages in order to dissolve quickly. Nib sugar: nibs are produced along side with cube sugar as bi-product. these coarse white nibs are useful for decorating cakes, pastries and buns. 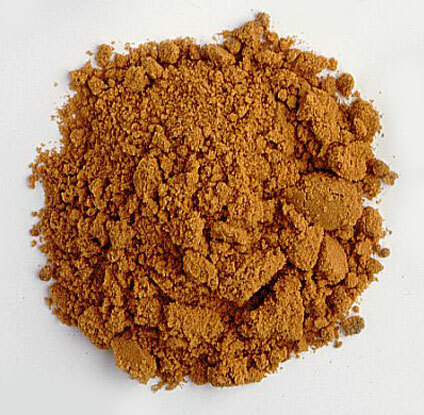 Molasses sugar : it is the darkest or lighter paste of processed sugar. the light type is moist and soft than the dark one in texture. the lighter is also known as Muscovado sugar. 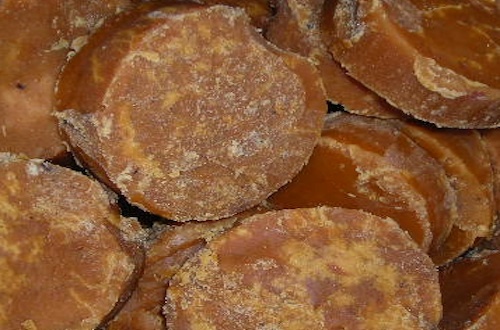 they are used in rich dark fruits cakes, brown breads and also used as manufacturing different products. 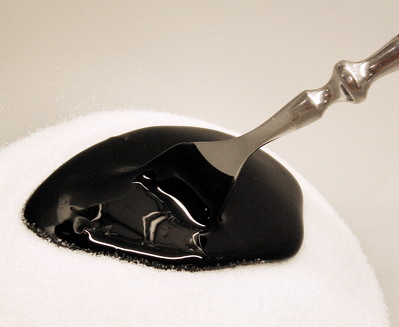 Lump sugar: it is the block of dark brown concentrated sugar used in many Chinese and Indian dishes. 0 Responses to "know about sugar.and (types)"